In what seems to be a new discovery of one of the many 'features' in Nintendo's Wii U, reports are suggesting that any used Wii U with previously bought games will be able to be redownloaded by second-hand owners, even after the console has been reformatted and all old accounts wiped off the system. This piece of information came about when a member on NeoGAF claimed that after picking up the console, he found himself with entirely free access to some previously-bought games Trine 2 and Nano Assault Neo. While he certainly is lucky, how this actually worked is presumably due to the Nintendo Network ID tie-in with the console itself. Any purchased games with the Network ID will then also be linked with the console, and for the record this is normal. But what's mind-boggling here is how even after any old Nintendo Network ID has been wiped off, and new IDs used on the reformatted console, previous purchased games somehow seem to have remain in the system's registers. 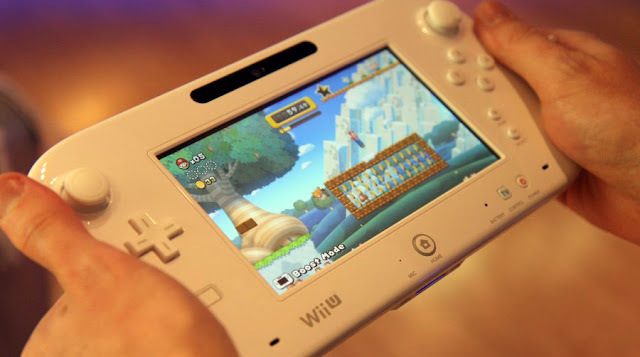 But nevertheless, this might just be an added treat for second-hand Wii U owners!